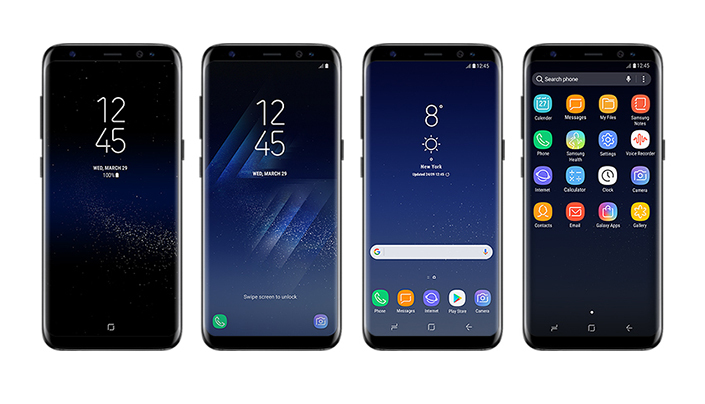 Samsung today launched its latest flagship devices, the Galaxy S8 and S8+ in India. The devices were unveiled on March 29. Succeeding the Galaxy S7 and Galaxy S7 Edge from last year, the Galaxy S8 and S8+ come with curved Super AMOLED displays and an octa-core Qualcomm Snapdragon 835 processor. The India launch comes two days before the global launch, scheduled for April 21. 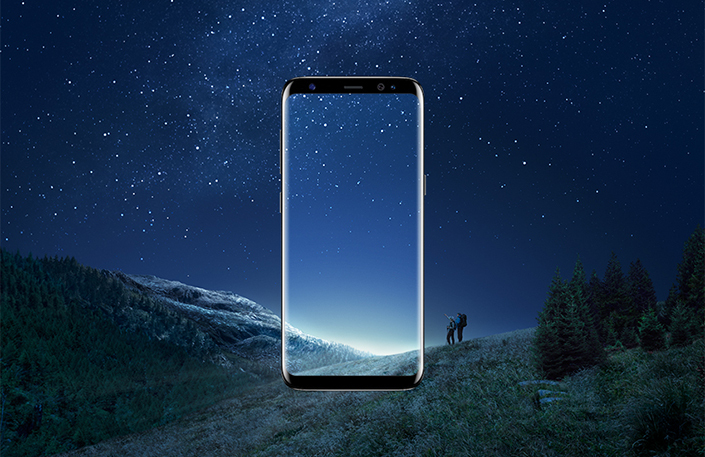 The Samsung Galaxy S8 comes with a 5.8 inch Quad HD+ Infinity Super AMOLED display, with a new pressure sensitivity feature. Quad HD+ resolution is 2960 x 1440 pixels, giving you a pixel density of ~568 PPI. The phone runs on Android 7.0 Nougat out of the box. Samsung has also worked to refine the TouchWiz custom UI to a great extent. As for the Galaxy S8+, the only difference between the two phones is that the Galaxy S8+ comes with a bigger 6.2 inch display. 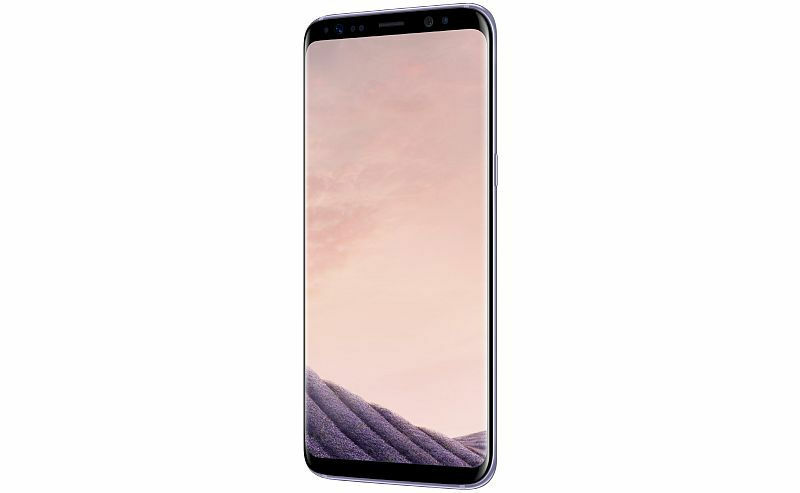 It features the same design and resolution like the Galaxy S8. Both the phones come with Gorilla Glass 5 protection on the front as well as the back. The Indian variant is powered by Samsung Exynos 8895 chipset with an octa-core processor and Mali-G71 MP20 GPU. In terms of memory, the Galaxy S8 and S8+ will come with 4GB and 64GB of internal storage. The internal storage can be expanded with a microSD card up to 256GB. One of the biggest areas of improvement on the new Galaxy S8 and S8+ is the camera department. Both the phones come with a 12MP Dual Pixel camera with an LED flash, , Optical Image Stabilisation and a range of other features in the app. The rear camera can record up to 4K resolution videos. On the front, the two phones come with an 8MP camera with an f/1.7 aperture and Smart Autofocus, helping you to click better selfies. One of the biggest changes that customers will notice is that the capacitive touch buttons found on Samsung phones are gone. Instead, Samsung has opted for on-screen navigation buttons. In addition to that, the S8 and S8+ come with an “invisible” Home button – essentially, it is placed below the display. The phone will utilise the pressure sensitive display to register input on the Home button. With the new Galaxy S8 and S8+, Samsung has also introduced its own virtual assistant called Bixby. Both the phones will come with Bixby pre-installed. With this, Samsung’s Bixby will now compete with the likes of Google Assistant, Apple’s Siri, Microsoft’s Cortana and Amazon’s Alexa virtual assistants. Other notable features include Samsung DeX, a feature that is similar to Microsoft Continuum. This feature allows Galaxy S8 and S8+ users to dock their phones into a monitor, keyboard or mouse, allowing them to be used like a computer. The much rumoured iris recognition feature is also present on the Galaxy S8 and S8+. This feature can be used for things like unlocking the phone, verifying your Samsung account among other things. 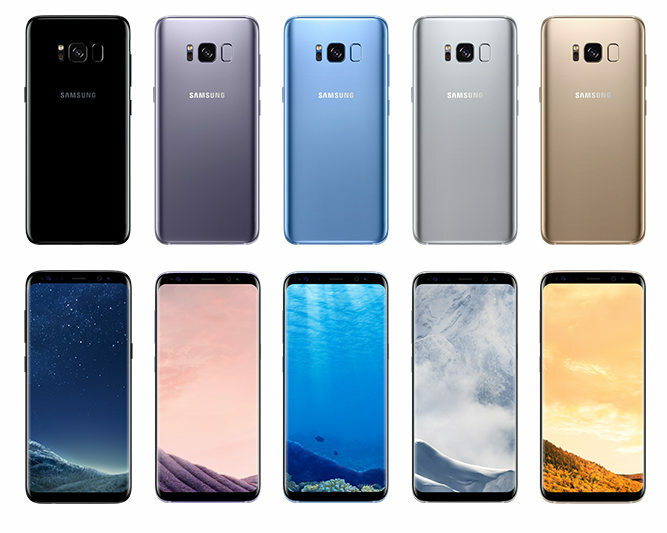 Other sensors included in the Galaxy S8 and S8+ are fingerprint sensor, gyro sensor, geomagnetic sensor, hall sensor, heart rate sensor, proximity sensor, accelerometer, barometer, RGB light sensor and pressure sensor. Rounding off the features of the Galaxy S8 and S8+, the two phones come with IP68 certification. There’s support for a wide range of 4G LTE bands, VoLTE, Wi-Fi b/g/n/ac, Dual Band, Wi-Fi Direct, Bluetooth 5.0, NFC, Smart Lock, Mirrorview, Smartlink, GPS and aGPS support. Both the phones come with USB Type C support. The Galaxy S8 will come with a 3000 mAh battery while the Galaxy S8+ will come with a 3500 mAh battery. Both the phones support fast charging as well as wireless charging. 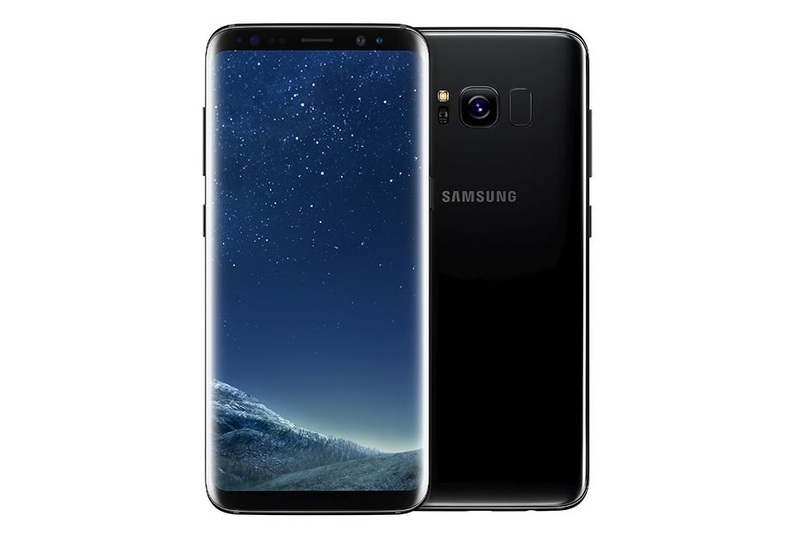 The Samsung Galaxy S8 has been priced at Rs. 57,900 and the Galaxy S8+ has been priced at Rs. 64,900. Both the phones come in Midnight Black, Coral Blue and Maple Gold colour options. Orchid Gray and Arctic Silver colors will not be available in India. They will be available starting from May 5. The pre orders for the device start from today. Those who preorder the device will get a free Convertible Wireless charger. Starting May 5, the device will be available through authorized retailers. Flipkart is the exclusive online partner for the two devices. It will also be available from Samsung’s website. Samsung has partnered with Reliance Jio to provide double data to Samsung Galaxy S8 and S8+ users.